We believe that true advisors follow a “let’s work together” process, not an “I’m telling you what to do” process. And that’s why Our Difference is You. Someone once told us that our process was, well, different. And that’s because it is. We walk into meetings with one objective in mind: to learn more about you. What challenges are you facing? What goals do you have for the future? What are your ideal outcomes? We don’t assume we are the best fit, and we definitely don’t pretend to know more about your business than you do. No two companies are the same. No two solutions are the same. That’s why after we understand what you are trying to accomplish, we design a custom plan to get you there. 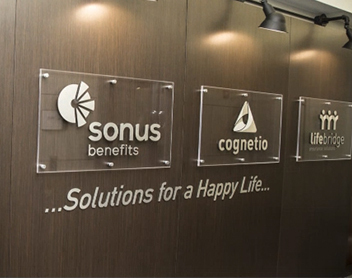 Sonus Benefits has become a true “partner” over the last 12 years. Their customer service is unparalleled, and they always go the extra mile to help their clients. The entire team listens to our company’s needs and sincerely cares about our company, and the employees. Our story begins in early 1990 when like-minded individuals came together around one simple belief, that the client’s best interests always come first. Today, we continue to be driven by that belief. 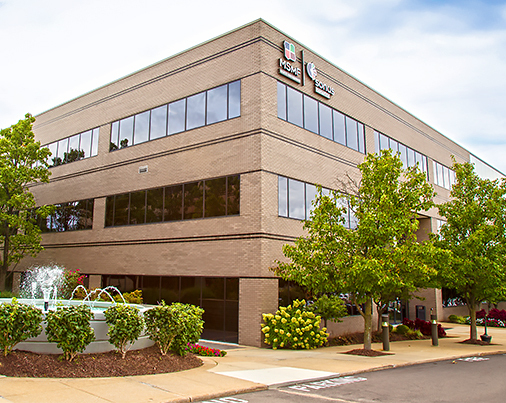 As a privately held company, we can make decisions with only that in mind. We evaluate our performance based on the number of clients who have been with us from day one and continue to refer us to their friends and associates as we help them navigate through the future. We recognize the power of teams…that’s why we partner with the nation's most recognized organizations. Sonus Benefits is a smart partner of Benefit Advisors Network (BAN), the premier national, credentialed network of independent benefit advisory & consulting companies. As a member of NAHU, we promote the common business interests of Benefit and HR Professionals who serve the needs of employers and individuals seeking coverage. SHRM is the world’s largest professional society of HR professionals dedicated to serving their needs and keeping them up-to-date on the most pressing, current and emerging human resources issues. Q4iNetwork is a group of independent insurance agencies transforming the way benefits advisors and employers drive results together. Proud member and supporter of both the state and local chambers of commerce.